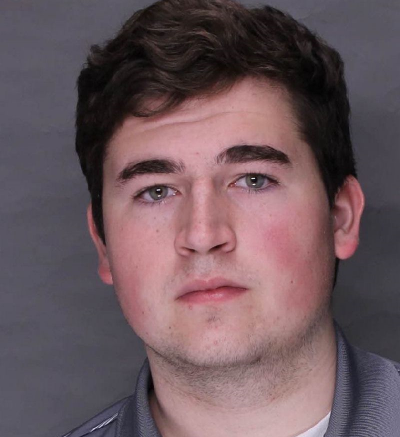 A former Lebanon Valley College student accused of secretly filming and photographing women with his cell phone will face a preliminary hearing on Thursday, April 18. Eighteen year old Jackson Wagner was arrested for allegedly filming and photographing women without their knowledge. Wagner was charged with two felony counts of intercepting communications and four misdemeanor counts of invasion of privacy. Wagner was removed from campus and expelled from the institution in November when the victims reported the activity to officials from Public Safety and Annville PD. He is no longer a student at Lebanon Valley College. The College urges students to contact Public Safety it they see any suspicious or illegal activity on campus, the Annville PD if they see any suspicious or illegal activity off campus or 911 in the event of an emergency.